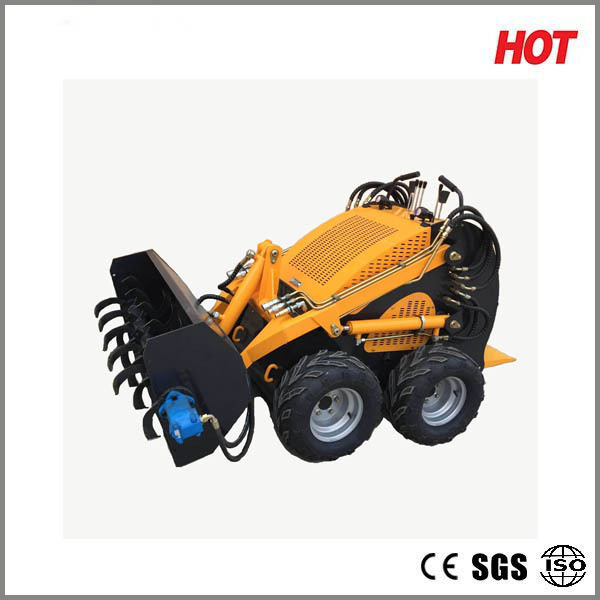 Fusenmach is a professional exporter of agricultural, construction & logistic equipment. 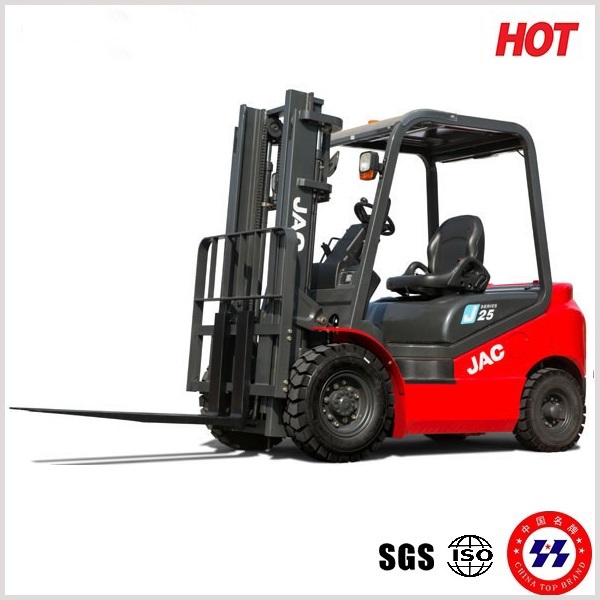 Some of the most well-known and trusted brands we deal include YTO, Jinma, XCMG, Liugong, Dalian, etc. 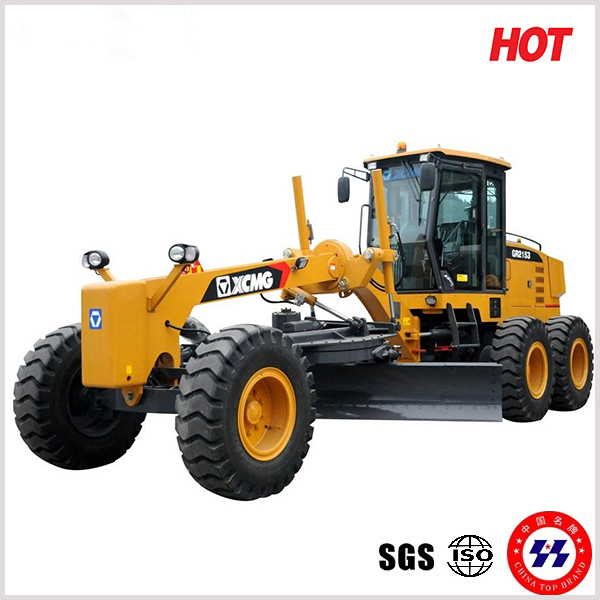 Construction machinery: wheel loader, excavator, bulldozer, motor grader, road roller, paver, crane, backhoe, skid steer loader. 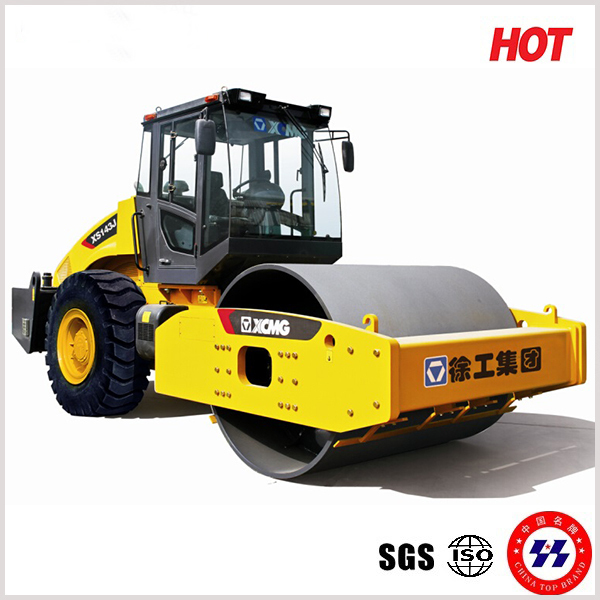 COPYRIGHT © Wuhan Fusen Machinery Co., Ltd ALL RIGHTS RESERVED.